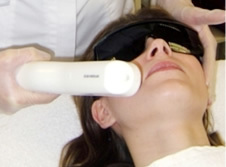 Beauty Therapy and advanced skin treatments. Specialising in skin problems including sensitive. Experienced, professional registered beauty therapists. 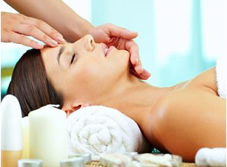 Feel pampered in a "peaceful sanctuary in the middle of busy Takapuna..."
balance and encourage healing. Includes foot soak, scrub, massage and hot towels. Uses organic Hopi candles to remove ear wax, equalise the ears, clear the sinuses, and remove allergens. Includes a gentle massage to ease congestion. Great for hayfever, sinus problems. Ancient method of energy healing. Uses clean, pure universal energy to clear energy build blockages, re-energise, balance and heal. Non-surgical face lift treatment. Gives you an instant result. Has a long term effect, producing new collagen, muscle and bone cells. Results in a younger, firmer looking skin with fewer lines and wrinkles. We recommend a course of treatments over 6 weeks for best results. However, one treatment will give you an obvious result. dryness, acne. Plant stem cells. Professional peels for all problems. 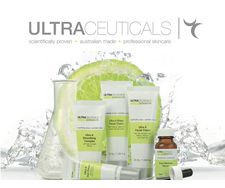 Australia's leading skin care brand in the beauty industry. 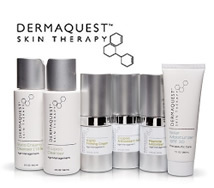 Professional strength skincare for use at home. Using Vit A, Vit C along with the latest skin care ingredients to target : ageing, wrinkles, pigmentation, sundamage and acne. Professional treatments are available to speed up results. These include sonophoresis, deep vitamin infusions and peels. Visible results. 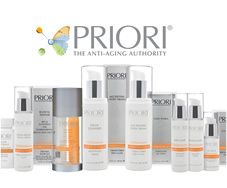 Specialising in sensitive skin, permanent solution for fair, grey and white hair. We can treat darker skins. Anaesthetic cream is available if needed. Experienced operators. Consultations include a test patch. we can help you with all types of skin problems as we have over 30 years experience, combined with the latest up to date treatments and products. Post graduate red vein electrolysis. 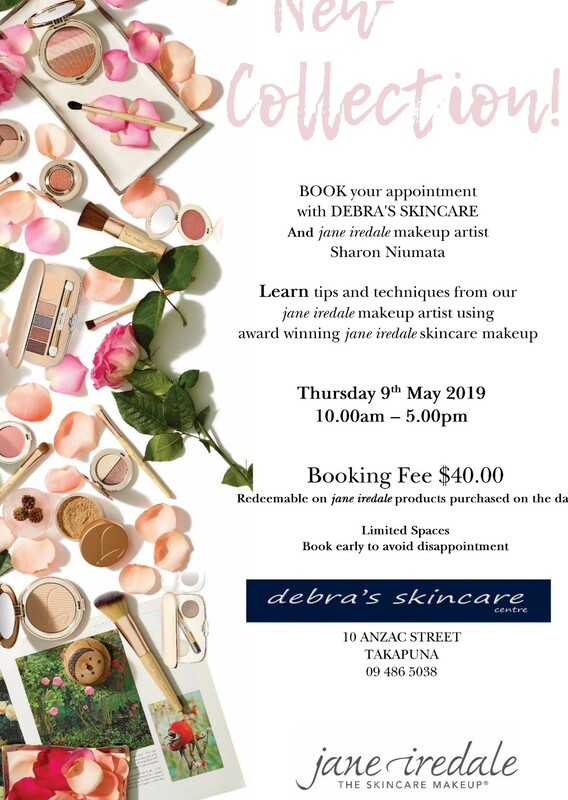 Free freight for all online purchase of skincare products,makeup, and gift vouchers. © Copyright 2012 Debras Skincare. All rights reserved.